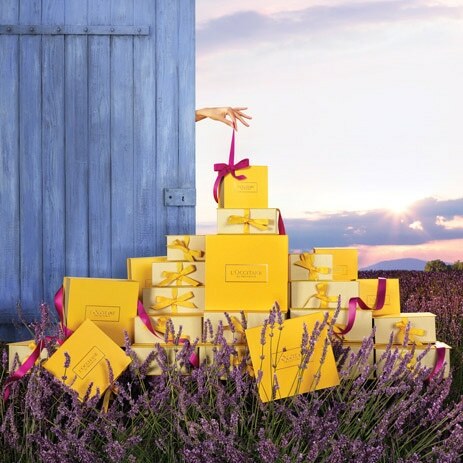 Did you know that there's a story behind every L’OCCITANE gift? Behind our Shea Butter range is a commitment to Burkinabé women, while our Almond range is not just about delicious textures, but also about protecting the almond tree. 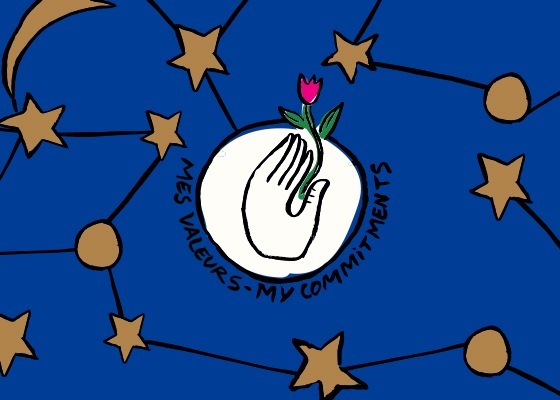 CASTELBAJAC PARIS HAS CREATED A CONSTELLATION OF VALUES! 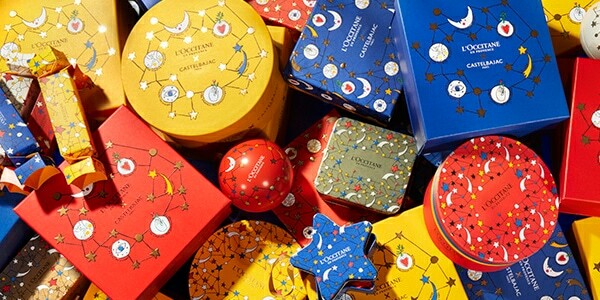 This Christmas, CASTELBAJAC Paris and L’OCCITANE have designed a collection with a festive, pop-art look, featuring a Constellation of Values that evokes the strong commitments of the L'OCCITANE brand. With a sweep of its imaginary (and imaginative!) 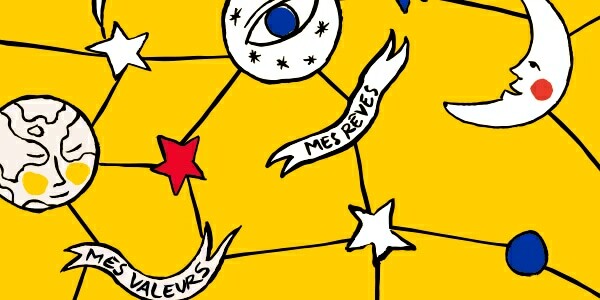 brush, CASTELBAJAC Paris has designed a constellation for L'OCCITANE, to illustrate its values. 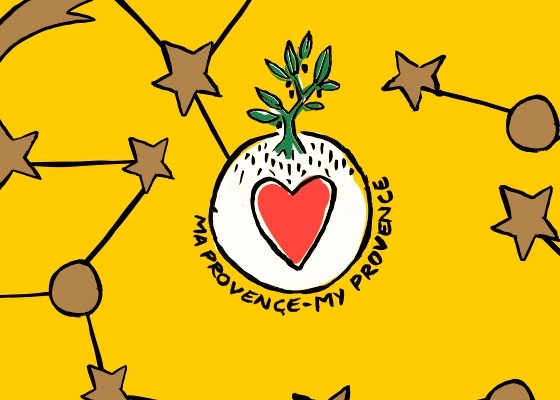 Behind "My Provence" lies L’OCCITANE's dedication to producers. 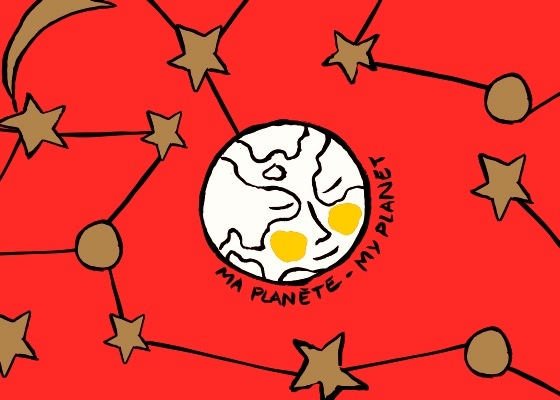 "My Planet" refers to its wish to protect biodiversity. 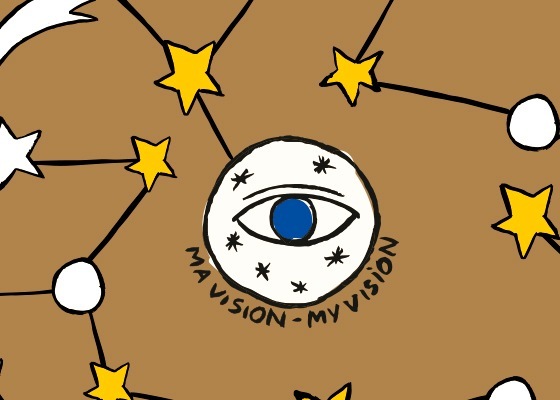 "My Commitments" reflects a determination to support women's talents, and "My Vision" is all about eye care to prevent blindness. Committments - And Not Just At Christmas! 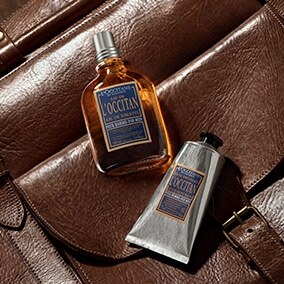 Did you know that there's always a story behind a L’OCCITANE product? 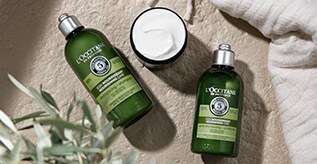 Let's take the Almond range, for example, with its irresistible textures. 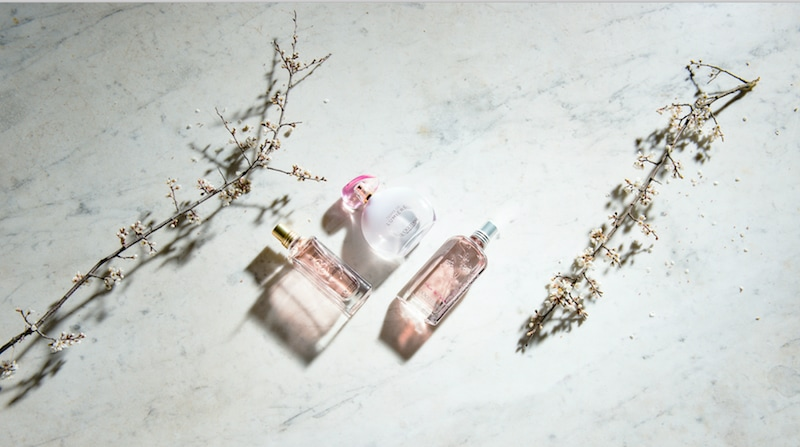 L'OCCITANE works in partnership with almond producers, who are bringing over 15,000 almond trees back to the Valensole plateau! 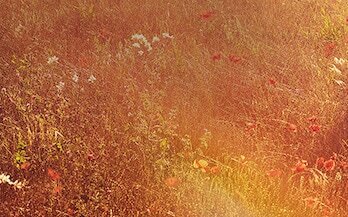 The L’OCCITANE Foundation has always been dedicated to saving sight. And it knows that in 75% of cases, blindness is preventable. The UNION FOR VISION 10by20 programme was set up to fight preventable blindness and aims to provide eye care for 10 million people by 2020. We are dedicated to defending and promoting the unique biodiversity of our lands. The Mediterranean Basin has been identified by the IUCN (International Union for Conservation of Nature) as a biodiversity hotspot. This means it is one of the richest ecosystems in the world and needs a genuine conservation strategy.